The WA30 hydraulic winch has dual Rexroth hydraulic motors for added strength & load stability. Our unit is fitted with dual automatic fail safe internal wet disc brake packs, spring is applied on loss of hydraulic pressure or when the control lever is returned to the centre position. 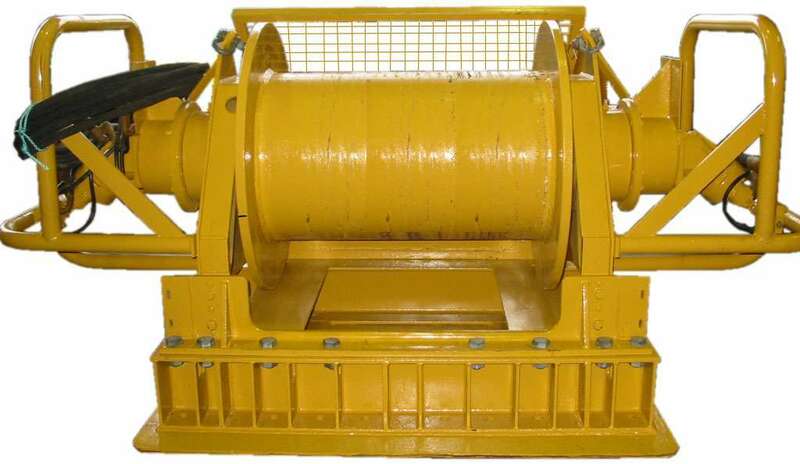 A good lifting or hauling winch its versatility may suit your next project.